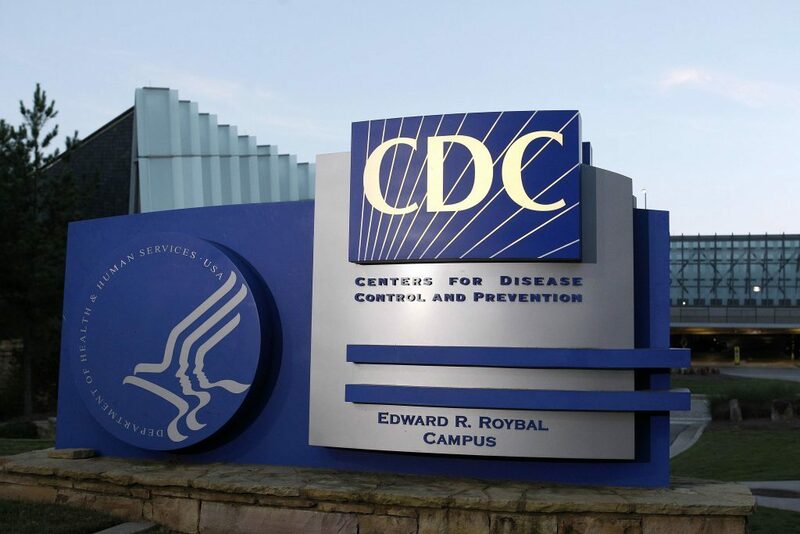 The Facts: The CDC and other federal health regulatory agencies have been completely compromised by big corporations. Our health is not their primary concern. Reflect On: With so many documents, whistleblowers and examples that’ve emerged over the year showing a large level of corruption, how are these agencies still able to operate? How are they still considered a health authority?